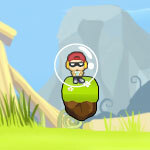 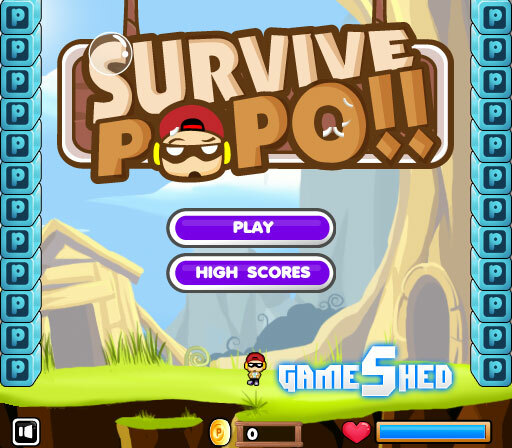 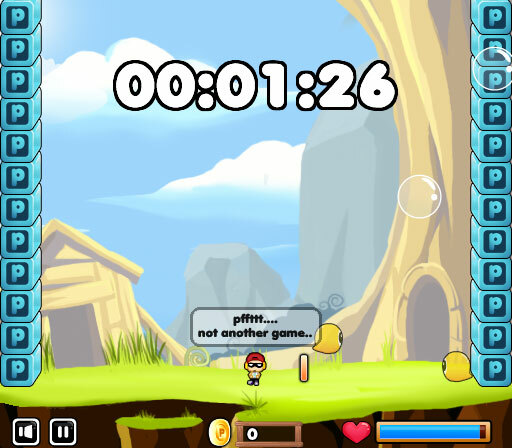 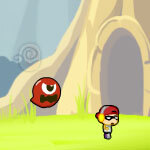 Play as Popo in this fast-paced arcade survival game and help him get all of his coins back while being sarcastic at it. 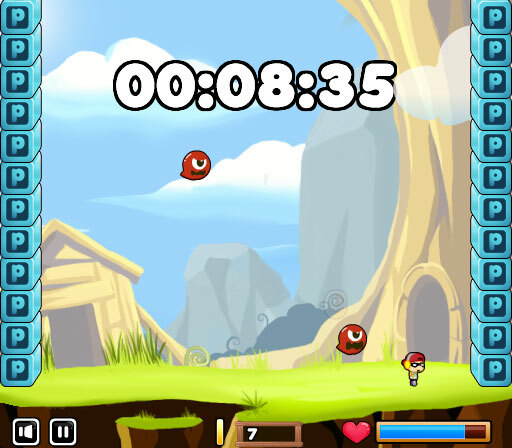 Collect coins while avoiding lasers, bullets, ghosts, and other enemies that simply wants to see you suffer while playing this game. 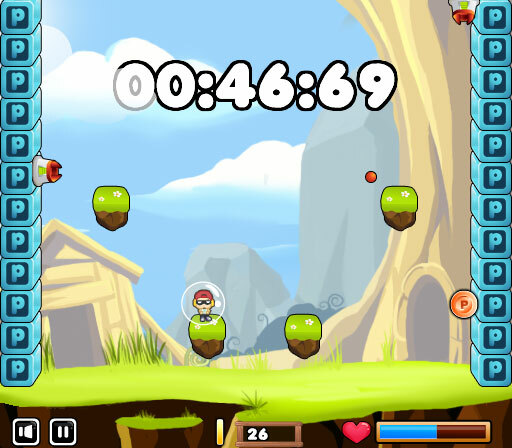 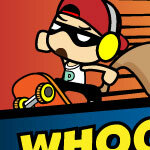 Use ARROW KEYS or WASD KEYS to move and jump around.